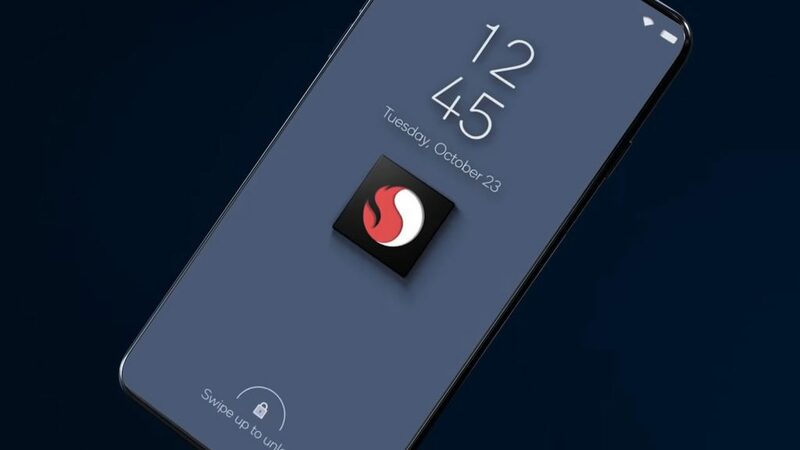 US chipmaker Qualcomm on Wednesday announced the introduction of the Snapdragon 730 and Snapdragon 665 chipsets, which will power the next wave of upper mid-range smartphones. The 730 effectively replaces the 710, which launched last year. The 8nm chipset uses eight Qualcomm-developed Kryo 470 cores clocked up to 2.2GHz each, packs an Adreno 618 GPU and X15 LTE modem with support for WiFi 6 (or 802.11 ax). 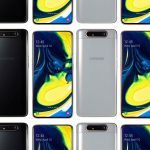 As for performance, the chipset recently made its debut on Antutu within the Samsung Galaxy A80 — a phone that also launched yesterday at an event in Bangkok, Thailand. It scored 207082 on the benchmark, putting it close to the flagship-favourite Snapdragon 835 chipset of 2017 which powered the likes of the Samsung Galaxy S8, Xiaomi Mi 6, and Essential Phone PH-1. However, that’s not a rare feat among Snapdragon chips, with mid-range silicon fast besting older flagship chips of their day. Notably, there’s also a gaming-orientated Snapdragon 730G chipset, which boosts the GPU clockspeed and an “arsenal of hardware and software optimizations,” according to its manufacturer. As for the Snapdragon 665, it replaces the 660 and uses an 11nm process, features eight Kryo 260 cores and the Adreno 610 GPU. Notably, the 665 will allow manufacturers to bolt up to three cameras on devices, with sensors that could be as large as 48MP.